Security specialists from A-Z. One stop shop for Security advisory, installation, implementation across all industries. 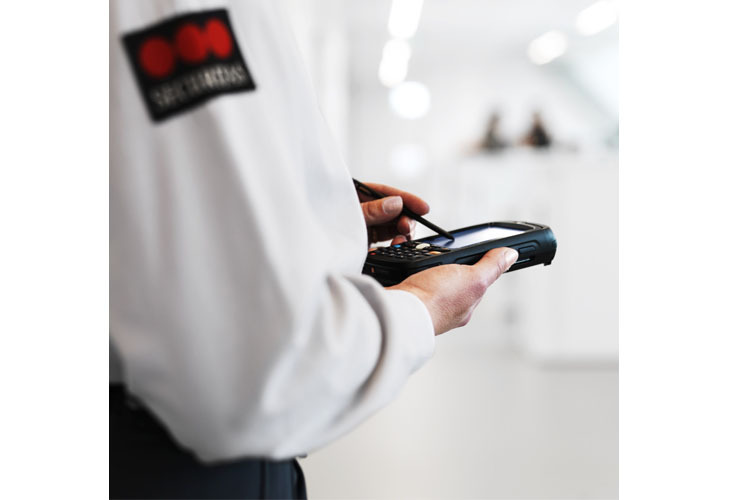 From traditional man guarding to CCTV cameras, access control, systems, gate barriers etc. 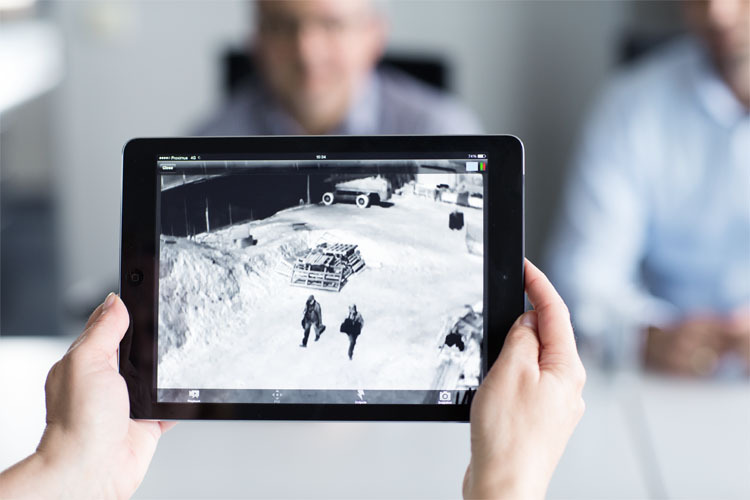 Our research and development center in Malmo, Sweden is constantly developing new and innovative solutions for our clients to advance security whilst also reducing running costs and proving quality yet cost effect solutions. We are platinum partners with global brands which allow us to get special discounted pricing which our customers can benefit from the best pricing in the market. 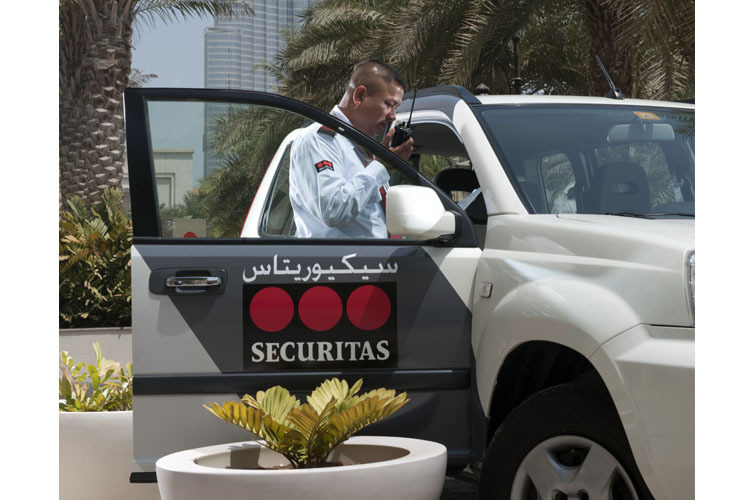 Securitas is a Swedish worldwide brand operating in 54 countries over 5 continents. Listed company on the Stockholm exchange. 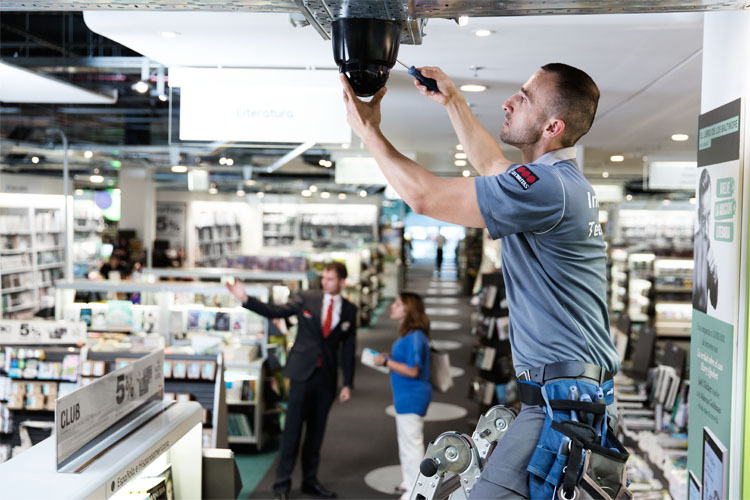 We are market leaders in tailor made security solutions. Our brand value and reputation is a reflection on not only of the high quality and service we provide but also the trust that our customers worldwide put in us to have peace of mind that we are a fully compliant law abiding company. 0% upfront investment. We offer easy monthly flexible payments. Spread over 3-5 years. Call now for a free consultation and site survey and see where we can help you advance your security. 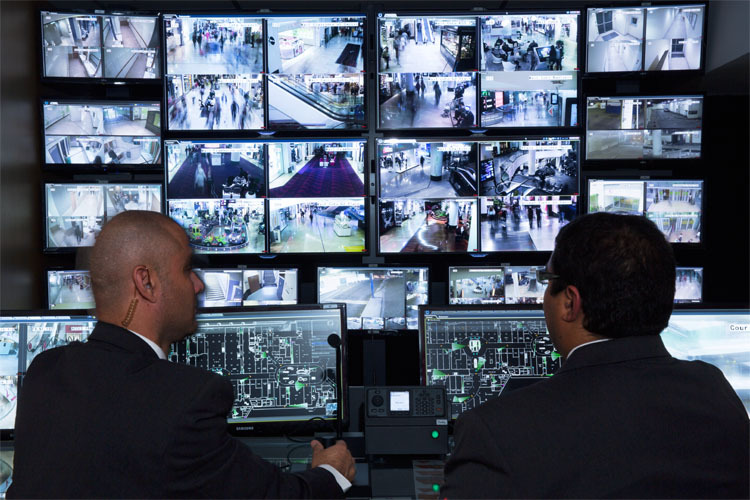 Get your tailored security solution to meet your specific security needs.